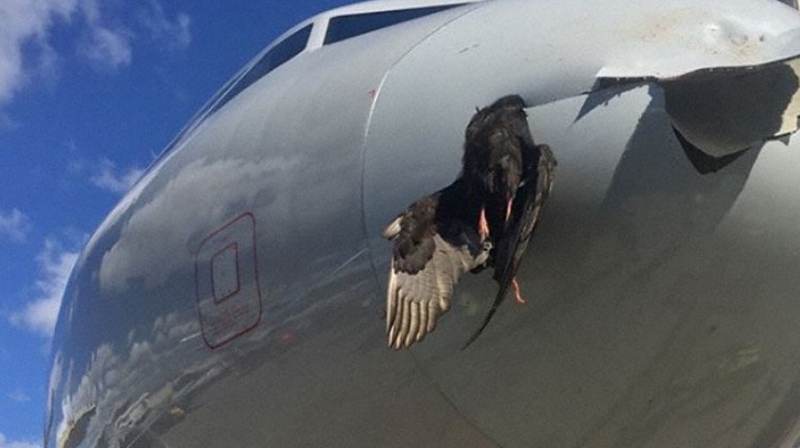 An American Airlines Airbus A319-100, performing flight from Mexico City to Miami, was on approach to Miami when a goose obviously attempted to hold up the aircraft and clinched the nose of the aircraft, nonetheless the aircraft continued for a safe landing. The goose turned out to be the only victim. The aircraft remained on the ground for about 11 hours, then returned to service.